though Mary loved him so. yet Herod sought him out. what he was all about. With ignorance their passions flew. to make their conscience clean. to those who would respond. to right that which was wrong. through each and every song. 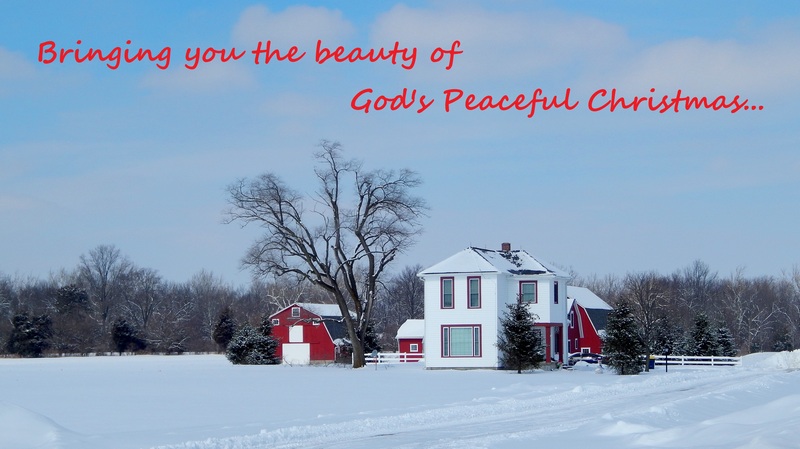 This entry was posted in Merry Holidays and tagged Christianity, Christmas, inspiration, Jesus, Poetry. Bookmark the permalink. ← …Is Thanksgiving simply forgiveness? ?